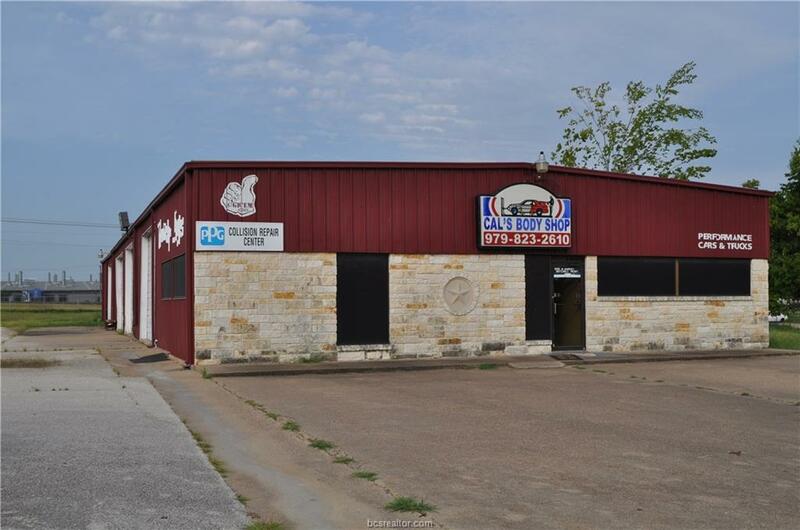 7,250 SF office/warehouse on 2 acre fenced yard. Industrial Type Zoning. 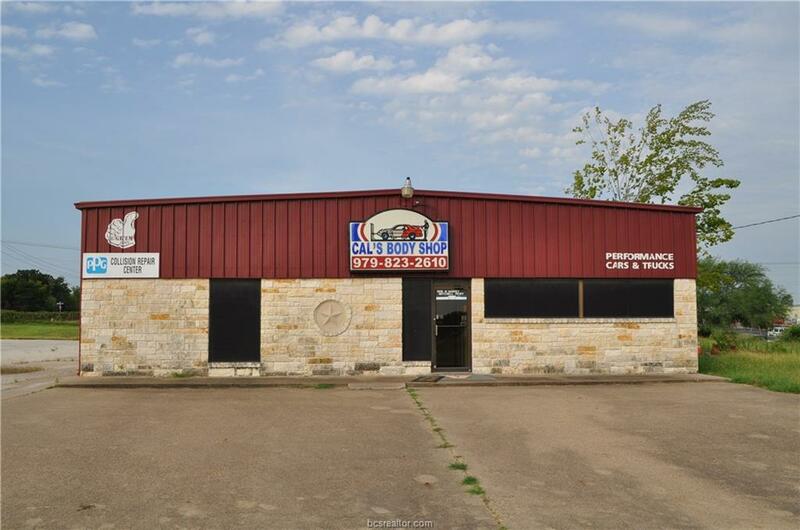 Great location on FM 2818 near Hwy 21. 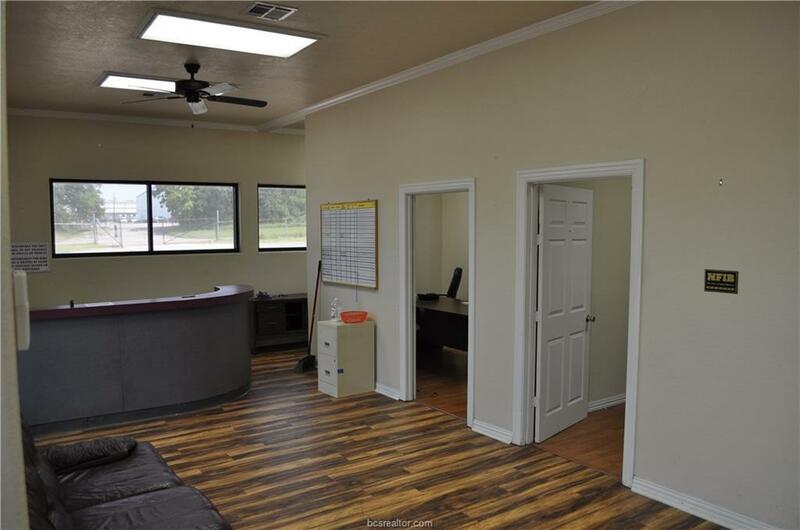 2 offices, conference room, and reception area. Multiple 18W x 12H overhead doors with pull through bays. Ample parking. Paint booth. Wash bay. Listing information © 2019 Bryan-College Station Regional Multiple Listing Service. 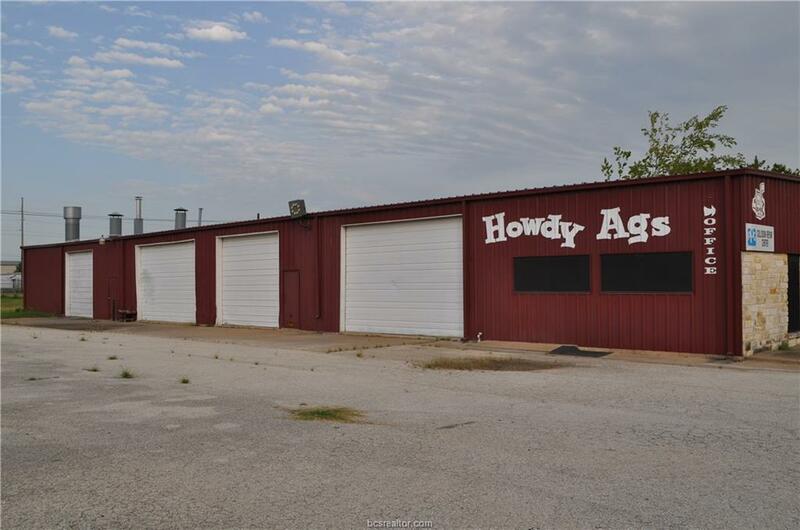 Listing provided courtesy of Vance Goss of Clark Isenhour Realestate Svcs.